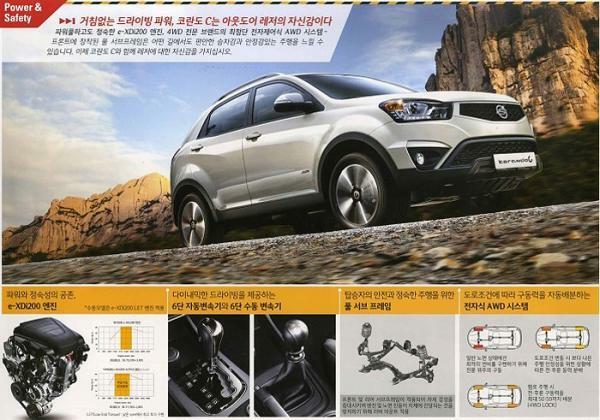 Just couple of days ago, we brought you comprehensive details of new SsangYong Korando facelift. The TVC shows the car in action for the first time. Urban Adventure is the theme of the commercial which promotes the Korando C as an apt vehicle for your outdoor activities, just like any other SUV adverisement.